There’s plenty of good news for those who still aspire to own a home in their lifetime. Recent reports indicate that along with positive employment factors, the housing market is also back on the rise. 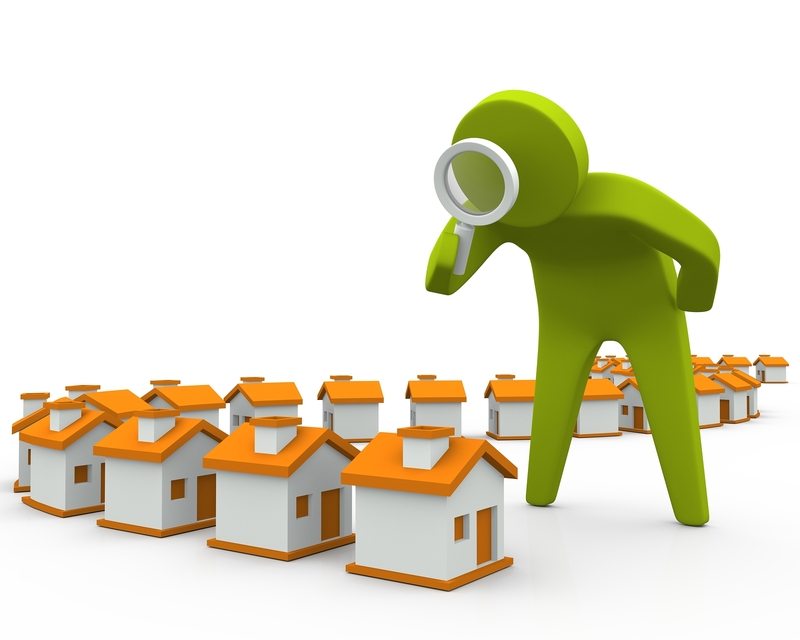 While most seasoned property inspectors weren’t hit as hard during the industry’s all-time low period, realtors, sellers, and potential buyers were up for some tough challenges that probably seemed endless and unbearable. Whether you were on the upside, downside, or stayed level during the housing crisis, it may be time to look at things from a new angle. Here’s some facts that are a result of the recent positive changes. With an uptick in the market comes more piques in interest from those looking to break into the real estate industry. Individuals who are looking to pursue a career in this field full-time or on a part-time basis in conjunction with their regular 9-to-5 are jumping on this opportunity to obtain their license. The excitement lies in the fact that becoming an agent is not that difficult since the education is cheap and less time-consuming than other professions. However, people are also urged to take into account the initial uphill battle that it requires. Cultivating aggressive tactics, working long hours, and accepting rejection is all part of the process of becoming a successful broker. With their vibrant culture and competitive job markets, you’d almost never expect places like Philadelphia to be among the top cities to buy a house in. Still, the numbers don’t lie, and this observation rings true. Other locations that prospective homebuyers should keep on their radar include Richmond County in Georgia, as well as Nebraska, Maryland, and North Carolina. Don’t leave the Baby Boomers out of this equation. More people over the age of 55 are shedding their reluctance and starting to put their trust in the housing market. While many individuals in this age bracket are trying to sell their property as part of their plans to downsize after retirement. Others are increasingly attracted to new homes and condominiums that offer luxurious amenities that they haven’t had the privilege of possessing. Lastly, those in the property inspection sector will find it comforting to know that the difference in the housing market has minimal effects on their job prospects. At the end of the day, people are still buying or selling homes which means there’ll always be clients that need digital property inspections beforehand.